Hello friends! 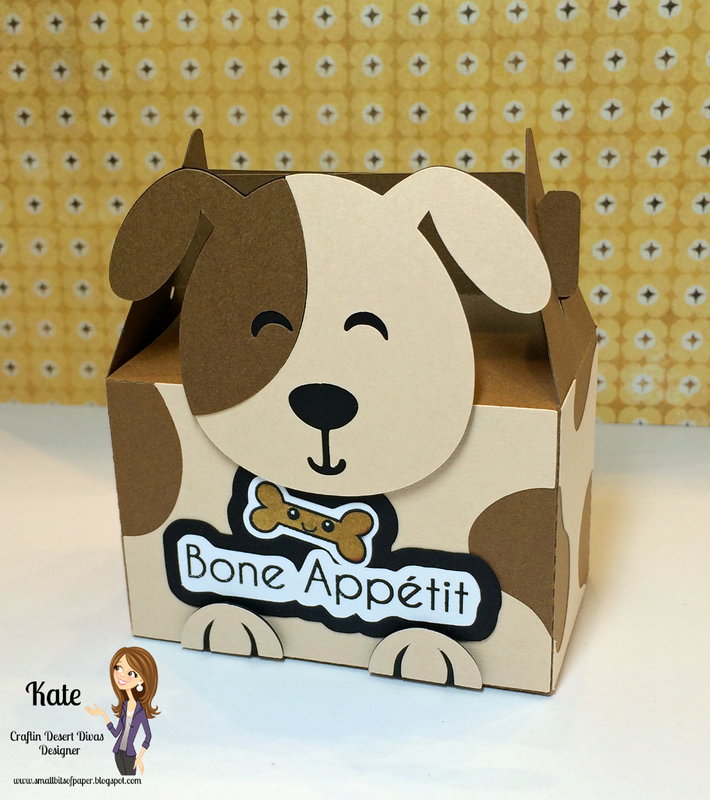 It's Kate here from Small Bits of Paper with a fun treat box to share. 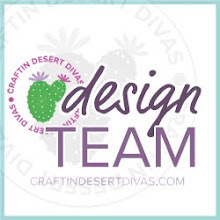 After assembling my dog box, I used a couple of fun stamps from the Craftin Desert Divas' Fur-ever Friends set. This set has a number of sweet animal-themed sentiments - plus a few co-ordinating images! 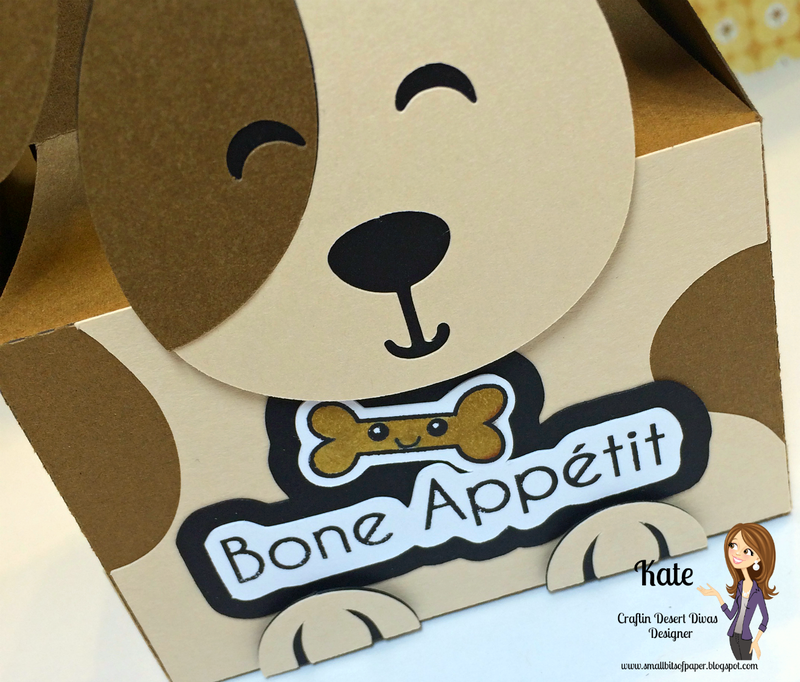 I couldn't resist adding the happy bone above the "Bone Appétit" sentiment and coloured it in to match the colour scheme of my box. The Fur-ever Friends set comes with a FREE set of co-ordinating SVGs. 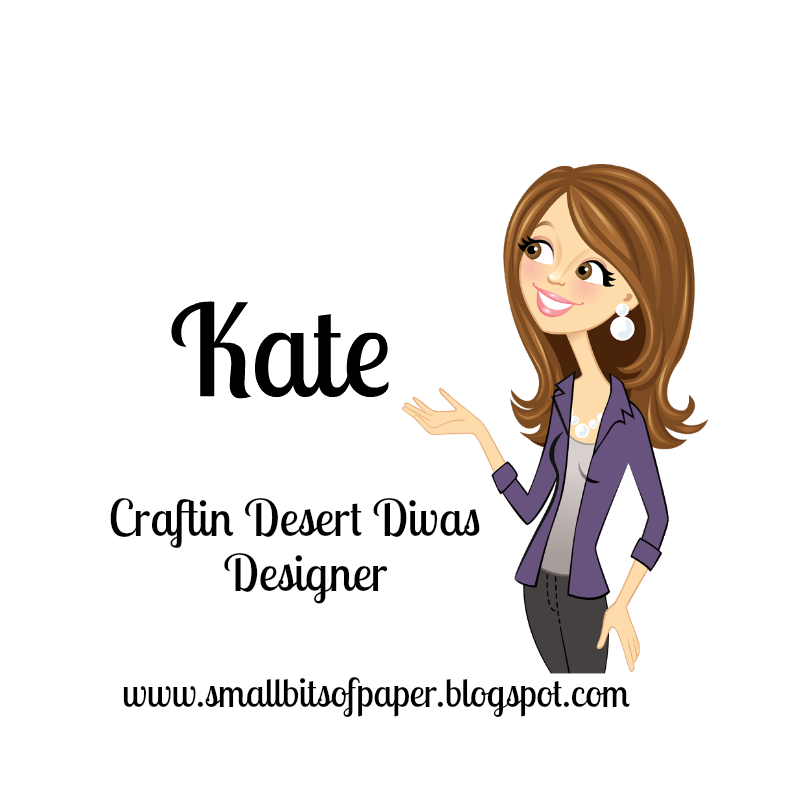 I welded the SVG for the sentiment and bone and also created an offset shadow. Here's a picture of the Fur-ever Friends sentiments so you can check out all the wonderful stamps that are in the set. Thanks so much for visiting today. Have a fabulous day! This makes me giggle. Such a cute pup!! The shadow around your sentiment looks wonderful.